Peter Kaiser bring us 76175/135 ELINE. These stunning ladies heeled shoes are the perfect addition to your wardrobe adding a touch of sophistication and a pop of colour. The bright red suede upper is simple in its design with the clean lines and classic cuts lending an elegance to your outfits. 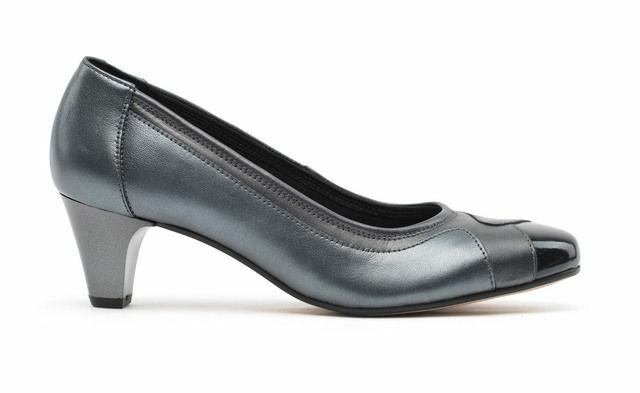 Peter Kaiser have used a slender strap around the ankle with a buckle fastening to offer a fully adjustable fit to allow these heels to be tailored to your feet. 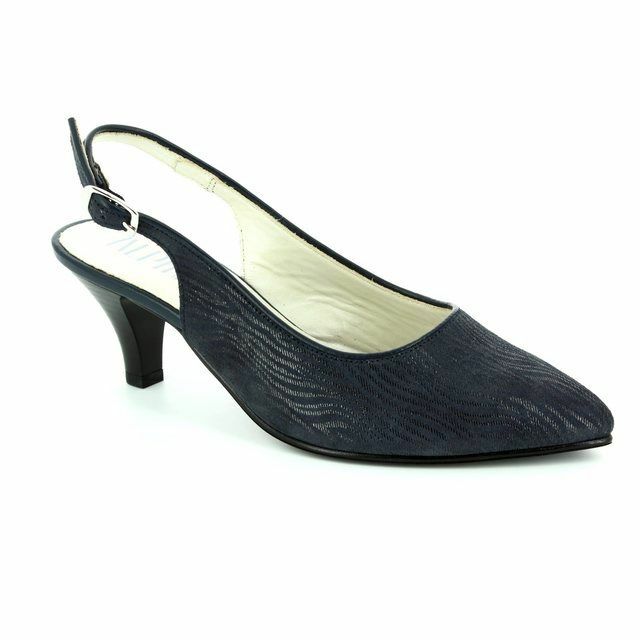 These shoes feature a soft and supple leather lining, increasing the overall comfort of these shoes. 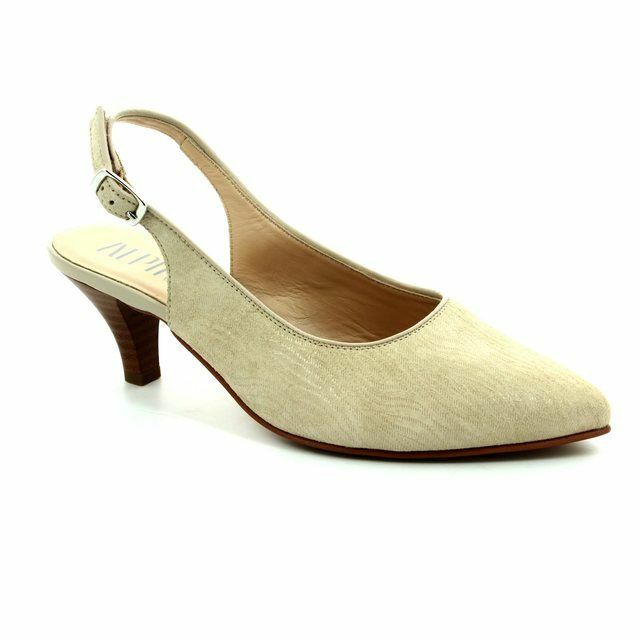 A mid height, slender heel finishes off the look offering elevation without compromising the comfort of these ladies heeled shoes. 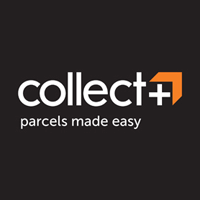 Packaged with the branded dust bag, these shoes benefit from a serious commitment to detail and finish. 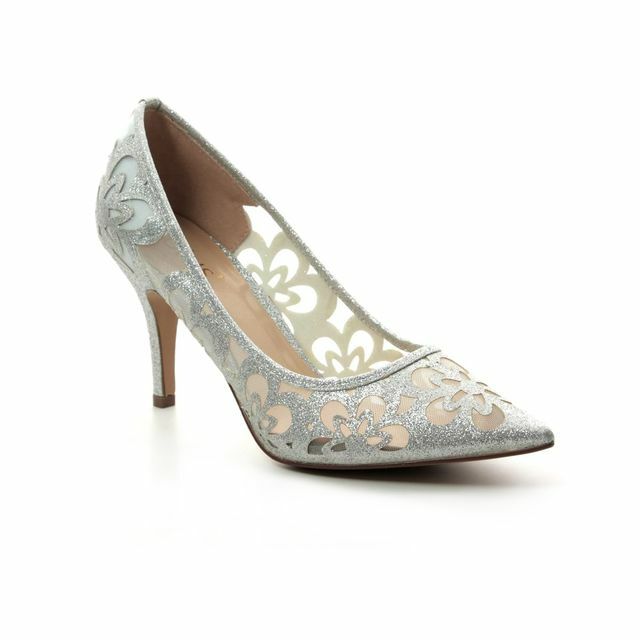 Paired with a little black dress, these shoes will take your from day to night with ease. Our in-store specialists recommend that customers try a half size smaller when trying on Peter Kaiser due to the generous fit of the brand. 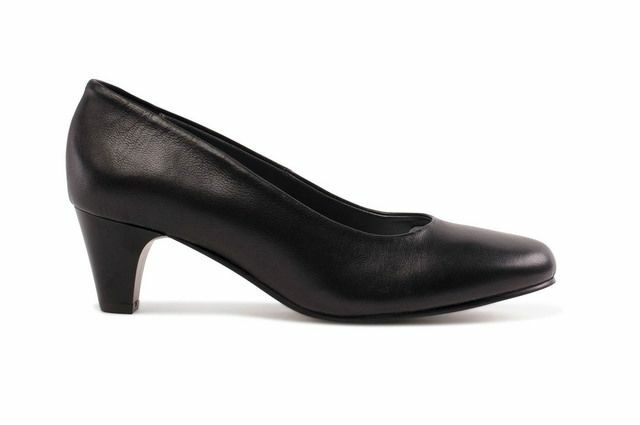 Buy your Peter Kaiser ladies heeled shoes from Begg Shoes, an official Peter Kaiser stockist.